We live in a world of movement and of busyness. It is in our pop culture today, there is this huge emphasis on doing things, filling up our calendar and going behind challenging targets. And slowly and surely every one of us are tangled in the endless cycle of misery and restlessness. Before we completely lose out on the fun of life, maybe we should start understanding the process of living. Perhaps we should adopt the general attitude of a cow. Slow down, be gentle, relax, and enjoy life more. patient, understanding, and kind. To encourage people to do their job without hassles of the expectations. lands. Thus the food we consume is because of the help of this mother cow. It gives us the medicine for our health. It saves the crop from pest, insect and fungi. Finally it becomes a part of our family. 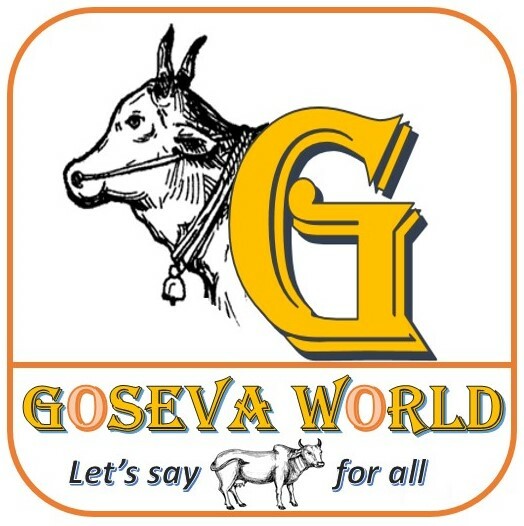 Goseva World has vision for each family to care for at least one Cow. 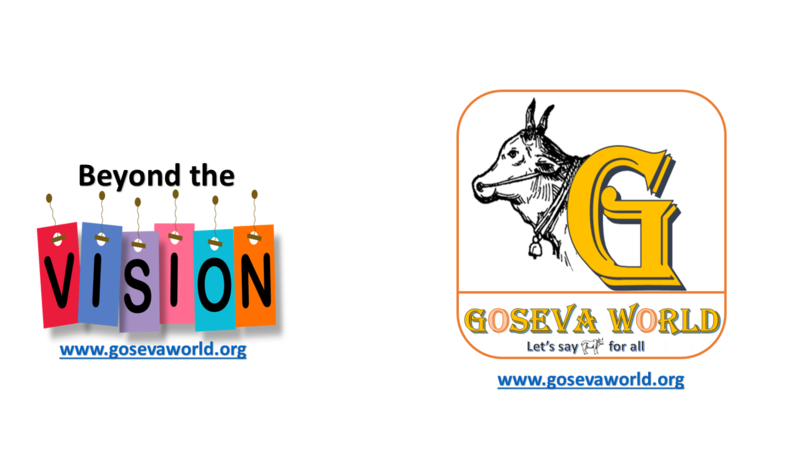 When the Vedas (Hindu scriptures) present that the cow is our mother it is for good reason. In our own lives we put more trust in the milk of the cow than any other mother on earth apart from our own mother and even then for a relatively short period. It seems in the intimate exchange of milk the cow is a greater contributor than even our own birth mother. We can call the cow mother because that is the role we take from her. Many wonder why the Vedic and Vaishnava cultures especially stress protection of the cow. The philosophical reason is simple: The cow is considered one of our mothers, as she gives us her milk and thus nurtures our health and well being. Just as no civilized person would injure or kill their mother, the Vedas teach that to take milk from the cow and then kill her is the same as killing one’s mother. Similarly, the bull is considered like the father because the bull traditionally helps in the tilling of the fields, and thus is to be respected. Ox drawn equipment does not compact soil and reduce aeration, as does modern heavy equipment. Ox equipment is simple and does not require heavy industry for manufacture, repair or replacement parts.